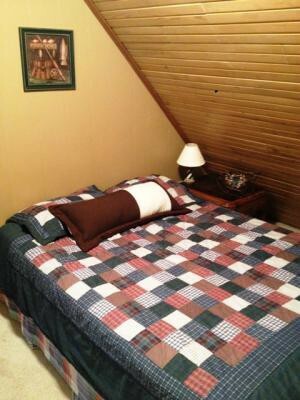 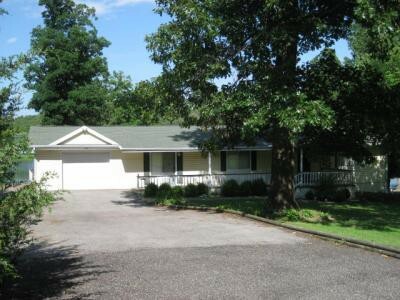 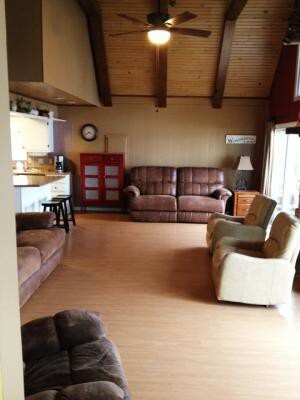 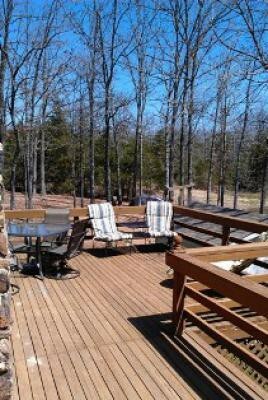 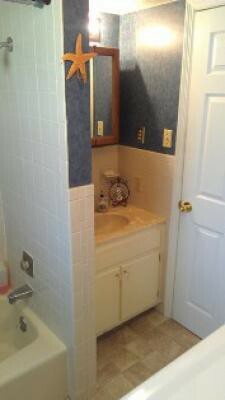 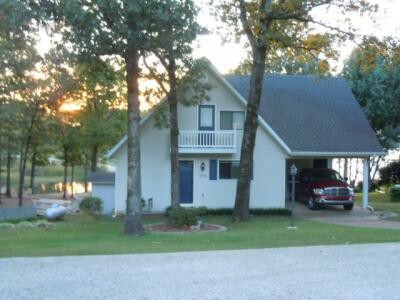 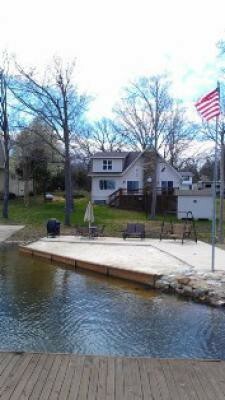 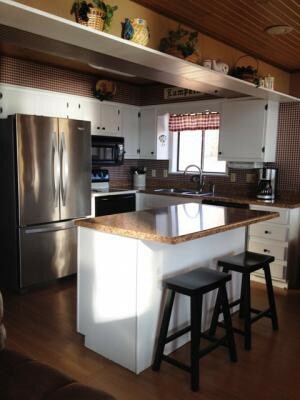 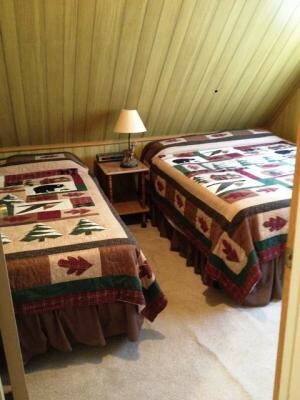 $125/Nightly LUMPKIN 1112 Fairwater Horseshoe Bend, AR 72512 4Beds / 2.00 Baths • 0 Sq. 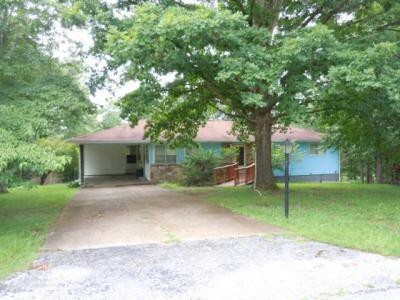 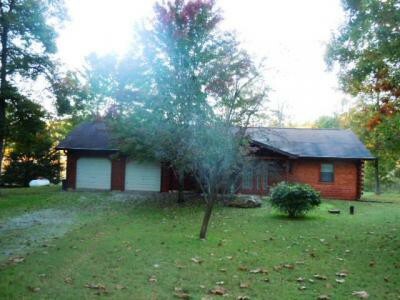 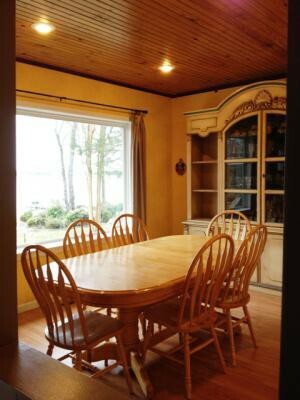 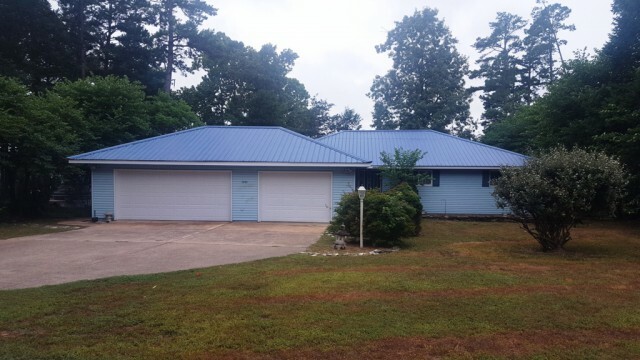 Ft. • 0 Acres Crown Lakefront Home with 3 bedrooms/2 baths Lower bedroom has King bed, 3 upper beds are Queens (2 in 1 room) and the other in loft area. 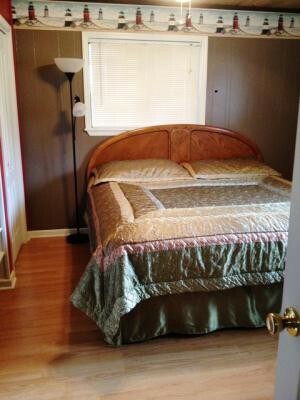 MAXIMUM OCCUPANCY: 8 2 Night Minimum Add 11% tax to nightly rentals Home can be rented by the month from January 1 to April 1 at $700/month plus electric.